Natural latch on due to the wide breast-shaped teat. Unique Petals for a soft, flexible teat without collapse. Advanced anti colic system with innovative twin valve. 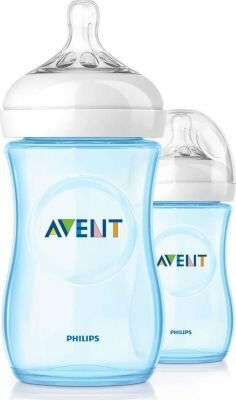 Compatible with Philips Avent range.